Working at the Port of Melbourne is interesting and challenging, covering a broad spectrum of roles. 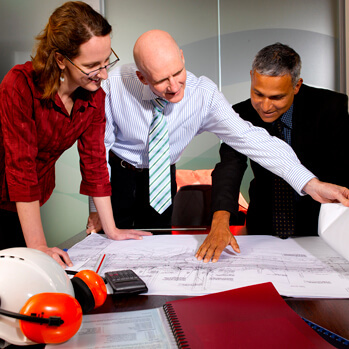 From engineering and project management to accounting and environmental services, the career choices are wide and varied.To enhance its capability, the Port of Melbourne is interested in people who can bring fresh ideas and expertise to land and maritime development. This will help deliver major capital projects as an integral part of the broader freight and logistics infrastructure network. Our consumers, agricultural producers and industry rely on this network.Our people are the organisation’s greatest asset. Their professional development is supported by a range of programs to build a high performance culture where everyone can be the best they can be. The culture also encourages collaboration with colleagues across different divisions to develop solutions and new ideas to meet our business goals. When recruiting, we consider how a candidate may contribute to the organisation’s vision and values. We also understand the importance of work/life balance and offer a range of initiatives to support this.